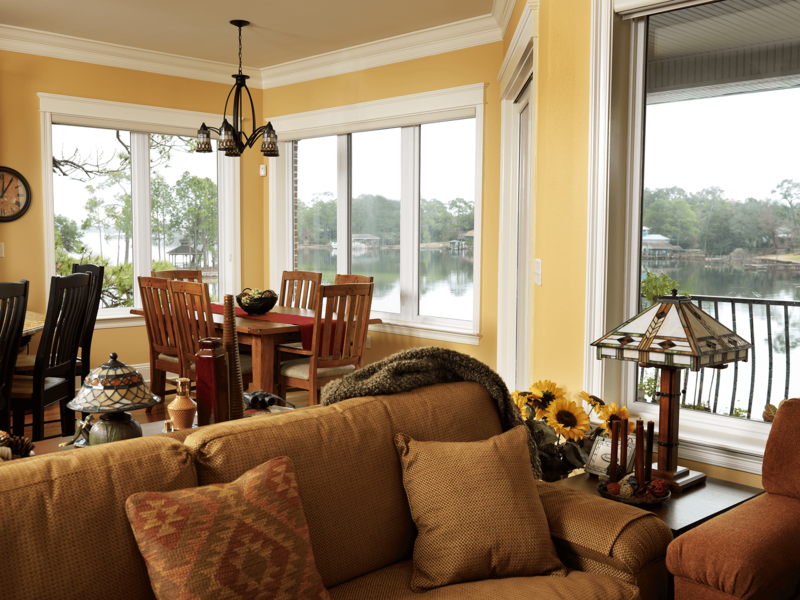 For expert window installation services in and around Louisville, Colorado, homeowners routinely turn to the team at BlueBird Windows & Doors. 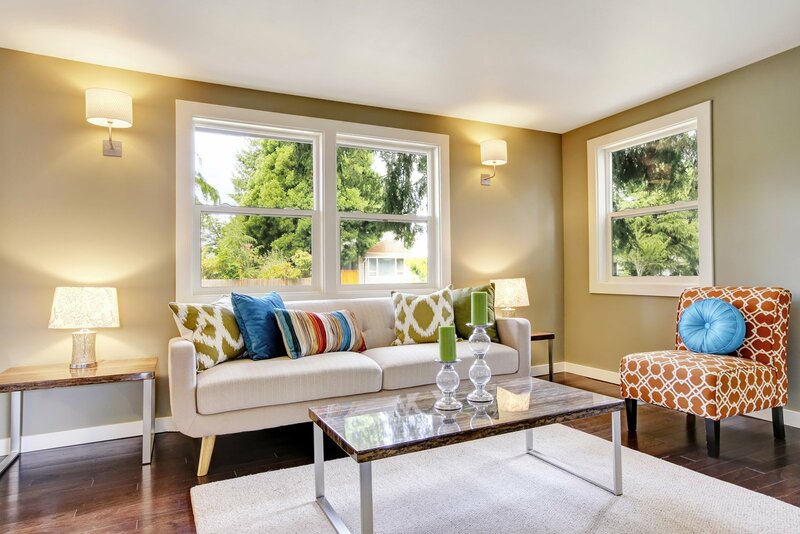 We are a locally owned and operated company, so we know firsthand just how harsh and unpredictable the climate in Colorado can be, and how crucial it is to protect your home with windows that are going to deliver many years of optimal performance. 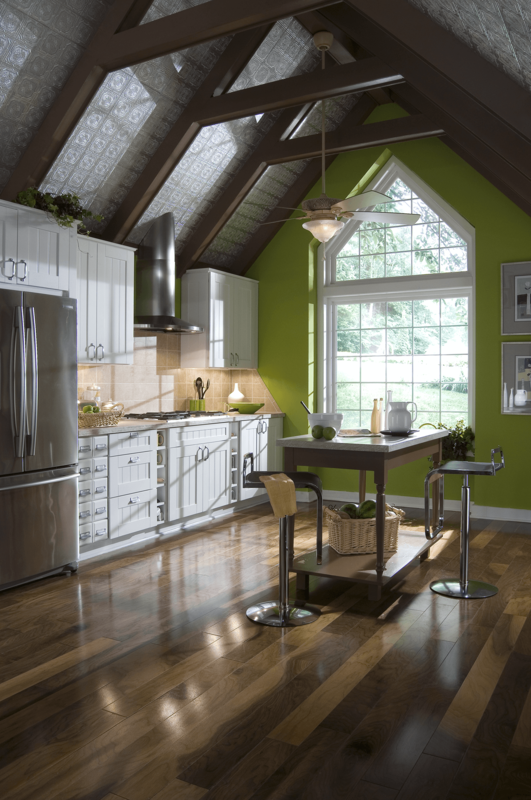 Here at BlueBird, we know that when it comes to having windows installed, top-quality products are only part of the equation. Proper installation is paramount to ensuring that your home is sufficiently protected from drafts, moisture, insects, or anything else that may try to get inside. When you partner with BlueBird for window installation, you can be confident that our team of highly trained technicians will install your new vinyl windows in accordance with the rigorous workmanship standards of the American Architectural Manufacturers Association (AAMA). At BlueBird, we do it right the first time, every time. 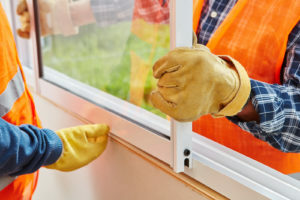 For more information on the window installation services we offer to homeowners in and around the Louisville, CO, area, contact BlueBird Windows & Doors today.